Emirates Conversion Industries Investments (Senaat) is a dynamic investment company headquartered in Abu Dhabi, U.A.E. 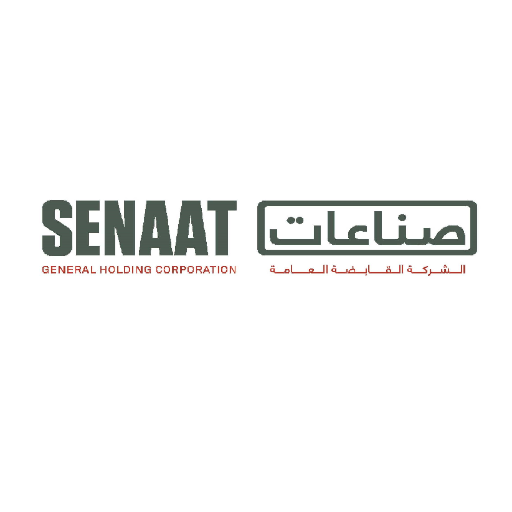 Senaat is one of the U.A.E.’s largest industrial investment holding companies, mandated by the Abu Dhabi Government to create, optimize, promote and champion capital- intensive assets. As a key contributor to Abu Dhabi’s Economic Vision 2030, Senaat operates in four of the main industrial sectors listed in the vision through its portfolio companies. These are: metals; oil and gas services; construction and building materials; and food and beverages manufacturing.